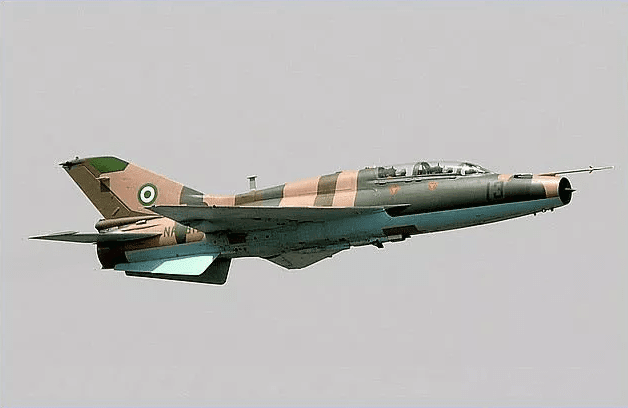 The 207 Special Mobility Group of the Nigerian Air Force in Calabar has carried out air raids on hideouts of criminal elements on Calabar waterways, the Commander, Charles Ohwo, has said. Ohwo, an Air Commodore, said Thursday in Calabar that the raids were carried out in compliance with the directive of the Chief of Air Staff, Air Marshal Adesola Amosu, following a series of kidnapping and other criminal activities in Calabar. Militants attacked a police armoury in Calabar this week killing at least two people and carting away a large cache of weapons. “Of late, you noticed that in Cross River, especially in Calabar, there has been an increase in kidnapping and theft cases spearheaded by militants, the latest being the attack on Marine Police. “The Chief of Air Staff directed the Mobility Command to ensure that the militants do not patrol along Calabar waterways again and to reassure the people that the Air Force is always able and ready. “So the display is just to assure the people of our combat readiness and we recorded successes, ‘’ Ohwo said. The commander said the Combat Aircraft MI-24 was being used in the operation and that the command was expecting the arrival of another fighter jet, MI-17. According to him, the command will continue to carry out such raids as often as possible until the bandits are cleared out of its area of responsibilities. Ohwo said the command was mindful of the safety and continued operations of fishermen during the raids and had informed other sister security agencies in the state about the operation. “The fight to flush out criminals is a collective responsibility by all security agencies, ‘’ he said. There has been an upsurge in criminal activities in the state in recent times, especially in Calabar jetties.